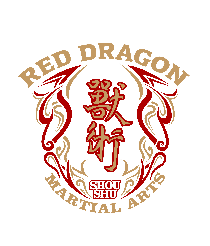 Continuing the art as originally taught by Da’Shifu Al Moore, Sr., Red Dragon Martial Arts proudly teaches Northern Shou’ Shu’ in the Sacramento, California area, The art of Shou’ Shu’ is a pure self-defense system that utilizes principles of physics to create power. This means that the system is perfect for any body type: tall, short, younger or older, fit or not; everyone can benefit from Shou’ Shu’. The techniques & forms learned in Shou’ Shu’ progressively tone the body & mind.